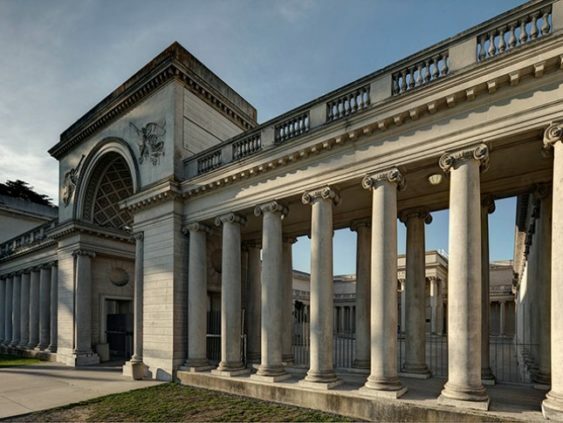 Every Saturday, the Legion of Honor offers free general admission to the permanent galleries to San Francisco residents. Please note that admission to any special exhibits is not included nor discounted and will require the full admission price. 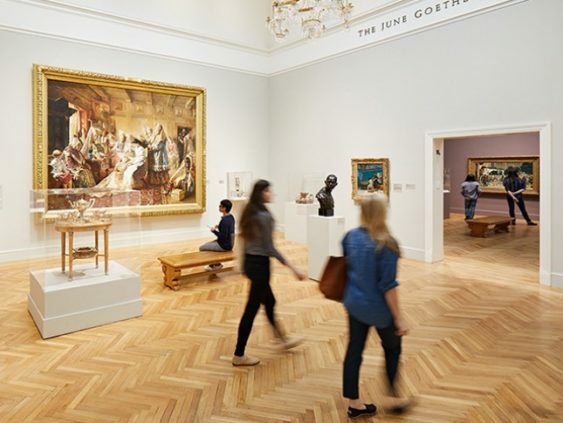 Saturdays feature engaging art experiences for the entire family, including art-making, gallery guides, and tours with discussion and sketching in the permanent galleries. This offer applies only to the permanent collection galleries. Full-priced admission to special exhibitions still applies. Free admission may be redeemed with a driver’s license or postmarked envelope. Visitors ages 17 and under always receive free admission to the permanent collection galleries. Please note this free Saturdays offer could be changed or canceled at anytime. Visit legionofhonor.famsf.org for updates before attending.